We are reconvening with the BESJ Reading Group to discuss Islam & Bioethics on April 16th at 4 pm in room 3.1.1, East Wing, King’s Building. Padela, Aasim I. 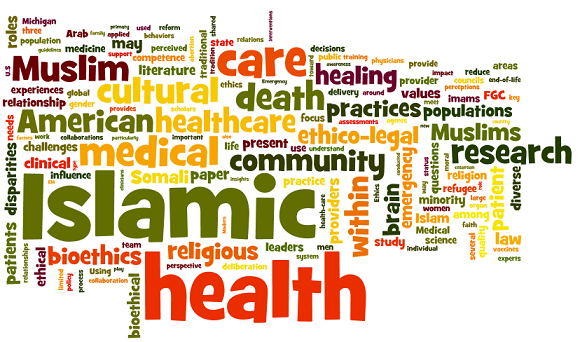 “Islamic medical ethics: a primer.” Bioethics21.3 (2007): 169-178. Padela, A., & Mohiuddin, A. (2015). Ethical obligations and clinical goals in end-of-life care: Deriving a quality-of-life construct based on the Islamic concept of accountability before God (taklīf). The American Journal of Bioethics, 15(1), 3-13.